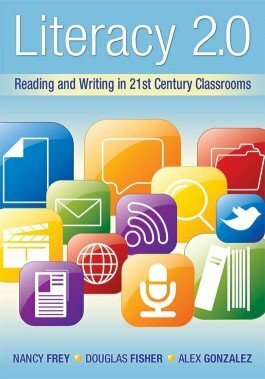 Students in the 21st century still need to develop traditional reading and writing skills, and they must also learn how to use technology for communicating and collaborating in new ways. This book offers specific teaching strategies for developing student literacy in using search engines efficiently, evaluating information found on websites, avoiding plagiarism, communicating with a wide audience, working collaboratively, and creating multimedia products. Identify essential ICT (information and communications technology) skills. Understand the distinction between functions and tools. Match tools to their functions. Explore how to use all the tools discussed. Find numerous web-based resources and examples of classroom activities, assignments, and collaborative projects that require the use of technology. Review examples of student work that reflect literacy 2.0 skills.